Around this time last year, I posted a review of 2009. 2009 was a crazy year. We got married, we bought a house, and we took an amazing honeymoon. 2010 was a little low key, but we did fit in some fun events. Our favorite do it yourself project in 2010 was definitely our design on a dime bathroom overhaul. We posted our bathroom before pictures here. The after pictures can be found here. We took a lot of fabulous trips in 2010. 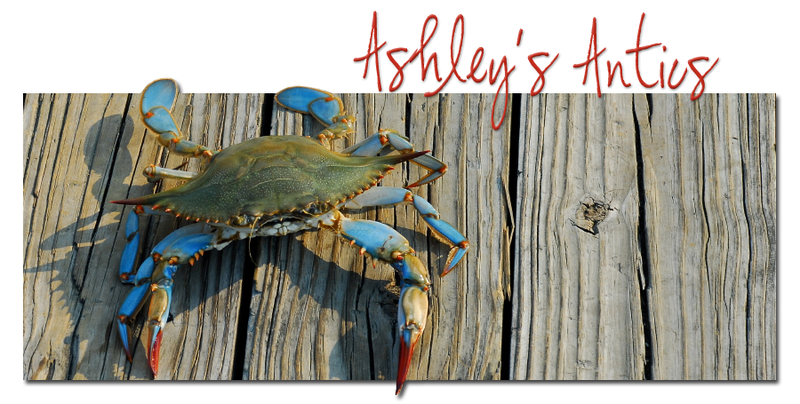 We spent a weekend on Solomons Island; a weekend in Staunton, Virginia; a weekend in Williamsburg, Virginia; a weekend in Kent, Connecticut; a week on Bethenny Beach, DE; and a glorious 9 NIGHT cruise to the caribbean- part 1 and part 2. I fell back in love with working out. Although I frequent the gym most often, I fell in love with this work out video. I celebrated 29 years on this earth on August 13, 2010. I also celebrated my one year married anniversary with a lovely trip to Pittsburgh, PA.
We celebrated Thanksgiving on the beach for the first time ever. My favorite recipe of 2010 was/is definitely Taco Soup. I made it once a week for about two months! My fashion icon continues to be Blair Waldorf. Ha. I read a lot of books this year. My favorite series was certainly the Hunger Games series and my favorite author of 2010 is definitely Elin Hildebrand. I can't wait for 2011! I wish I could learn to love working out - no such luck! Sounds like an exciting year! :) Happy 2011!! !